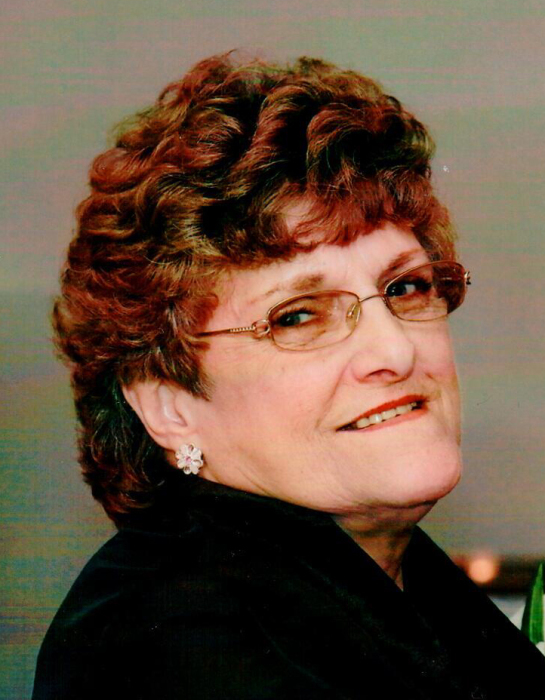 Cheryl D. “Sherry” (Hunter) Berlin Steele, age 74, of Tionesta, PA, formerly of Titusville, PA, died on Saturday morning, April 6, 2019 at her home in Tionesta. She was born in West Hickory, PA on December 10, 1944, daughter of the late Guy and Ellen (Brown) Hunter. Cheryl worked for many years at Bryan True Value Hardware in Titusville and retired from Blair Corp of Irvine, PA. She was a member of the American Legion Post #368 Ladies’ Auxiliary in Titusville and a lioness with the Titusville Lions Club. She is survived by three sons: John R. Berlin, Jr. and his wife Dana of Warren, PA, Bryan M. Berlin and his wife J.J. of Titusville, and Jody L. Berlin and his wife Korry of Tionesta. Eight grandchildren, several great grandchildren, and several nieces and nephews also survive. In addition to her parents, she was preceded in death by the father of her children, John R. “Jack” Berlin on October 31, 1999. Her daughter, Dana L. Simons. Her grandson, Owen John Berlin. Three sisters: Edith Zuck, Judith Metzgar, and Bertha Moore. A memorial service will be held at 7 P.M. on Wednesday, April 10, 2019 at the Norman J. Wimer Funeral Home of Tionesta with Rev. Randy L. Evans, Clarion/Forest VNA Hospice Chaplain, officiating. Memorial contributions may be made to the Norman J. Wimer Funeral Home, P.O. Box 389, Tionesta, PA 16353.